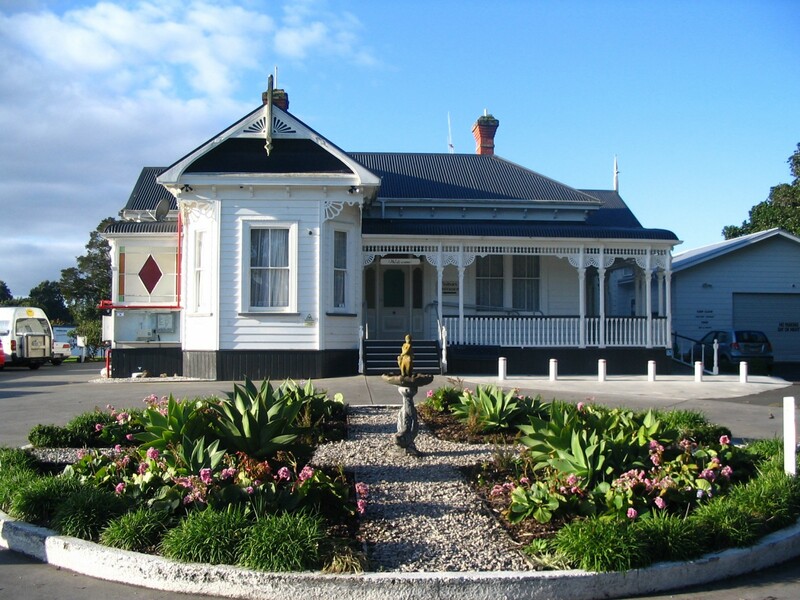 Cairnfield House is a caring rest home and hospital located in Whangarei, Northland (New Zealand’s “winterless north”). As specialists in excellent quality of care, we provide a comfortable and cozy place for our residents to feel at home. At Cairnfield House, everyone is well looked after and people thrive in the friendly, family style atmosphere. 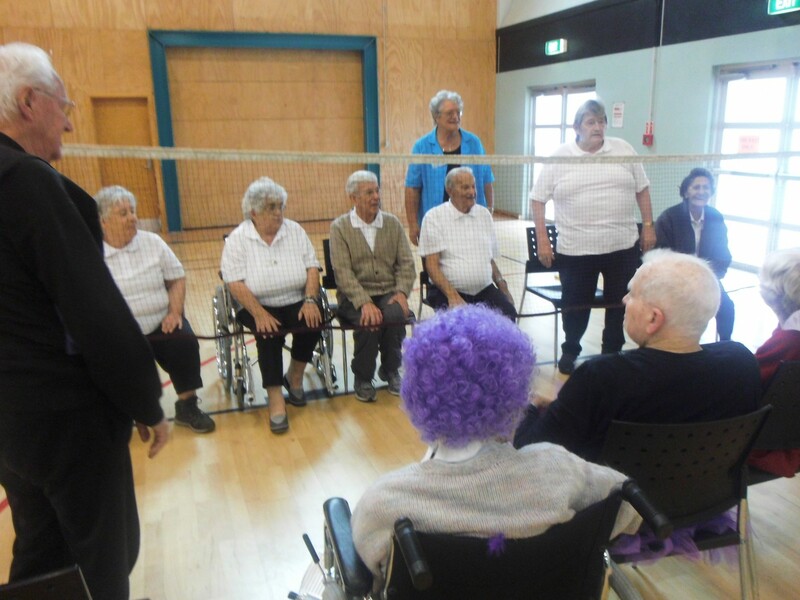 With a wide range of activities and outings on offer, there are many ways to stay social, active and involved. 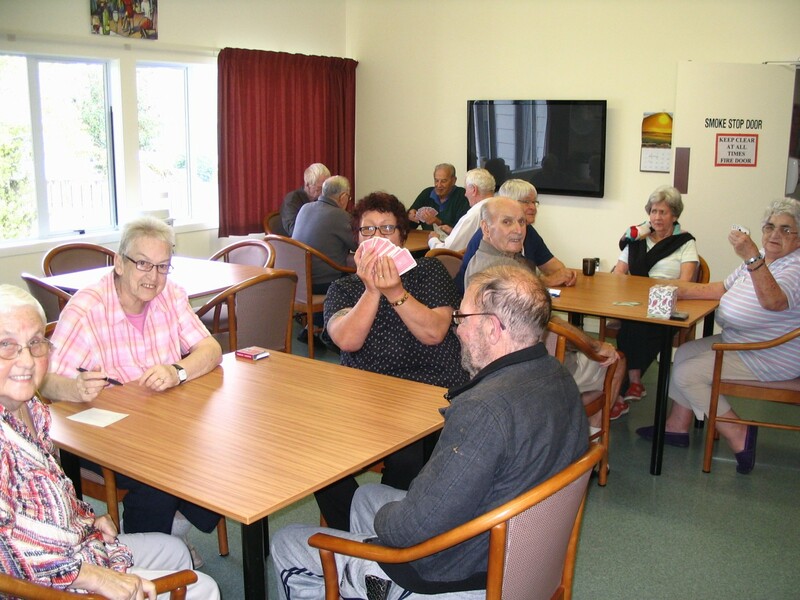 All residents receive professional, specialised care and the helpful staff cater directly to each person’s individual needs. 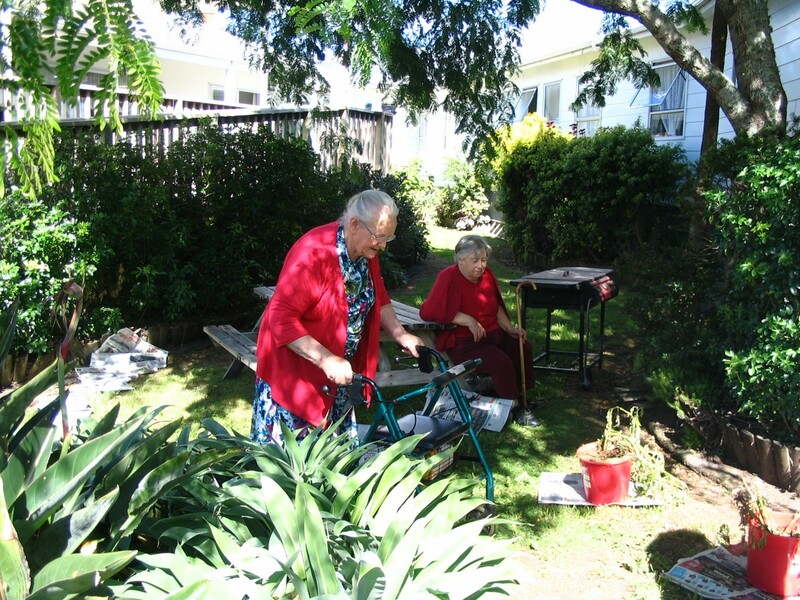 Since Cairnfield House is a rest home as well as a hospital, clients can be assured continuity of care with the transition from rest home to hospital happening with ease on the same premises. Qualified nursing staff are on hand 24/7, to provide any assistance that might be needed. Plus regular visits from a wide range of specialists such as audiologists, physiotherapists and counselors provide additional assistance and support. Come and visit Cairnfield House and check it out for yourself. Take in the aroma of the fresh baking from the kitchen as you walk down the bright sunny halls. See residents relaxing in their Lazy Boy chairs or participating in one of their many activities in the lounge or sitting out on the sunny deck enjoying the beautiful landscaping. If you’re looking for a home away from home for yourself, or for someone you love, give us a call today.